That busy time of year is upon us! Check two things off your ‘to-do’ list with this special deal for Come and See the Seitz readers only! 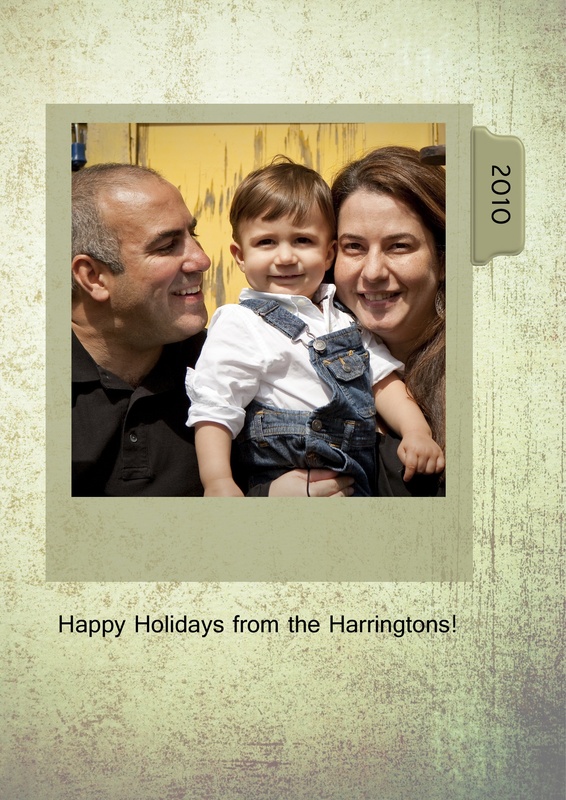 Have family pictures and holiday cards done all at once! 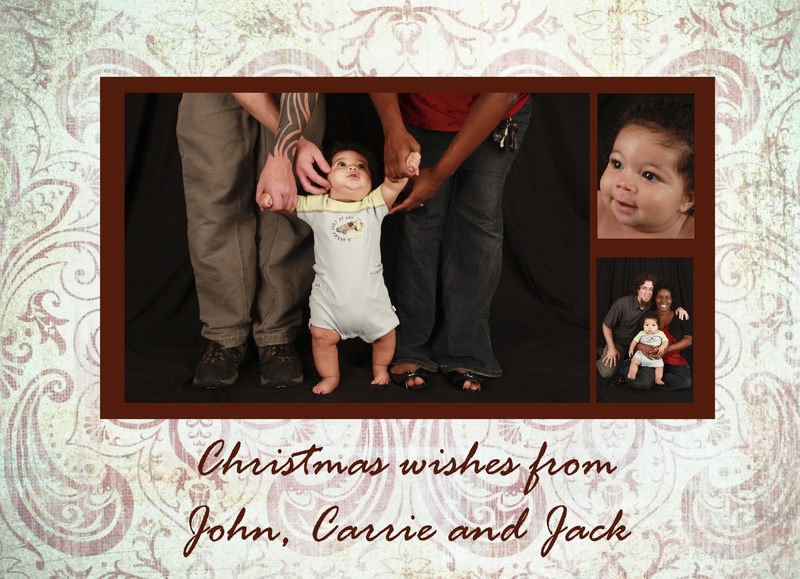 Receive a 30 minute sitting, 8 digital images and 50 double sided 5×7 cards from the designs shown here – all for $250. Couldn’t be simpler! Other options available – please ask!! 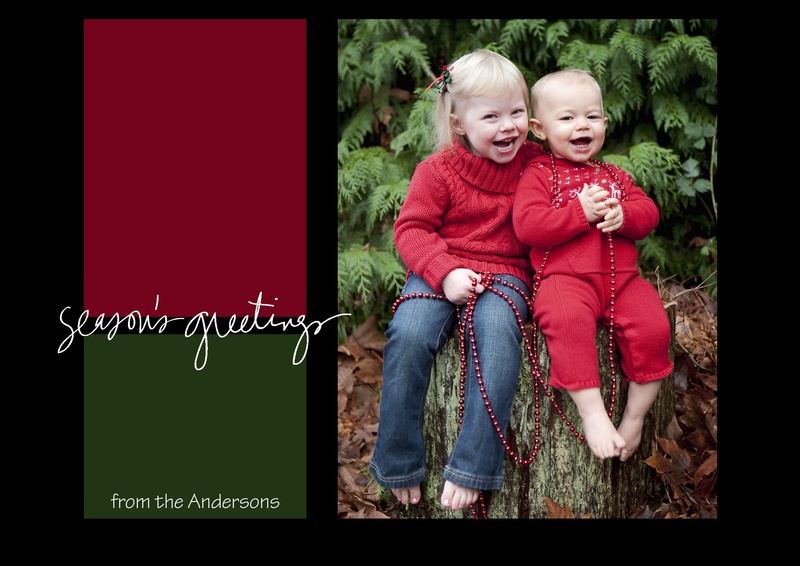 =) Schedule a sitting before December 5th to ensure cards back in time for mailing for Christmas. Be sure to mention Come and See the Seitz to receive the deal! I am SUPER excited to introduce you to my very first and completely awesome blog sponsor, Just Because Studios. Don’t miss an exclusive offer at the end of this post for all Come and See the Seitz readers! Melanie Smith, owner of Just Because LLC, is a photographer specializing in family and children’s portrait photography in and around Seattle and Seattle’s eastside (Sammamish, Redmond, Issaquah, Bellevue, Woodinville, and Kirkland). I feel fully qualified to say awesome things about Melanie’s work, since I was part of a photo shoot with her! I had to share some of the great photos she took of my family. The session was mostly a celebration of my nephew, Ethan, and his mommy and daddy, but Melanie was totally game to let the whole gang take part in the photos. She brought us to a gorgeous picaresque location and got some great natural photos of us all together. The picture below of all of us sitting on a log is one of my favorites. I have this photo as my desktop background and I love looking at it everyday, especially with having my family spread out across the world (the 7 of us on the log below represent residents of Seattle, Boston, Denmark and California). I highly recommend that you check out Just Because Studios, especially if you live in the greater Seattle area. Melanie is awesome! You can now find a link to Just Because Studios on my sidebar. Melanie is offering all Come and See the Seitz readers a 20% discount on any regularly priced session scheduled between now and August 31. AND…become a fan of Just Because Studios on Facebook and receive an additional $25 print credit along with any package! Just mention this blog and you’ll be set! If you are interested in becoming a blog sponsor for Come and See the Seitz, please Contact Me for rates and information.